Link back to the person who nominated us – see above! Max is BBC2s first ever pet, and about BBC1s fifteenth pet! …we hope to sell up and move back east next year! 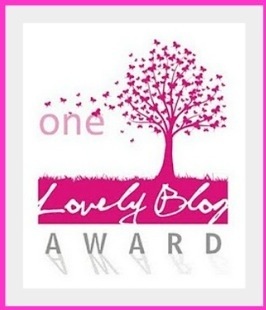 Although we are new to this blogging lark there are about ten other blogs we would have liked to nominate, but it became increasingly difficult to narrow the list down. We were beginning to argue like judges on a TV talent show! Tags: ASD Mummy with issues, awards, blog awards, Gourmet Dough, My Favourite Pastime, The Unorthodox Epicure, This Was Dinner. Bookmark the permalink. Congratulations to you both! So, who spoils Max the most?? 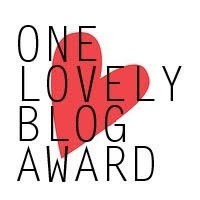 And it is most lovely that you have been nominated for this award. Good for you both. It is rather fun the this blogging pastime isn’t it! You’re welcome we love your blog! Ha ha that is funny arguing like judges on TV talent show. Congratulations on being nominated for this award and thank you for nominating me. I feel very honoured that after the argument, my blog still made it to your list. I wish you a happy blogging and happy cooking and many more happy years together. Best wishes!